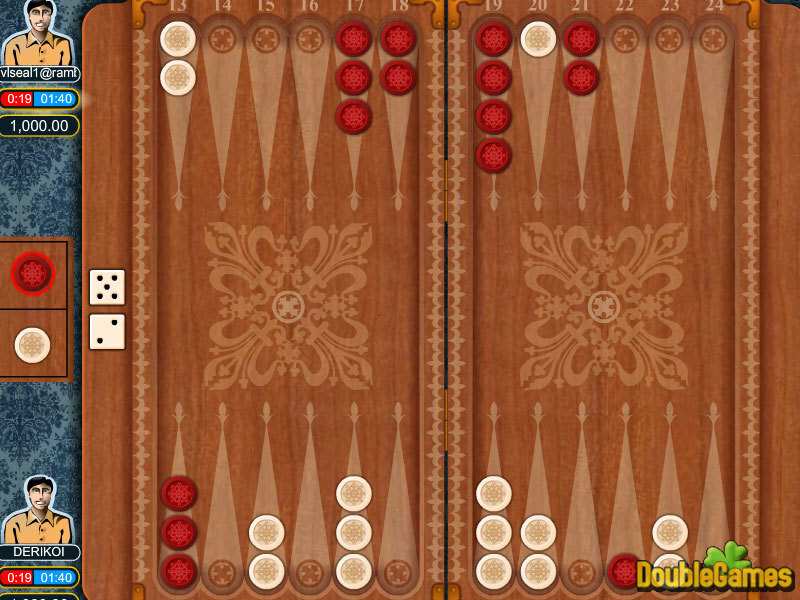 Short Backgammon is a game for two players, played on a board consisting of twenty-four narrow triangles called points. The triangles alternate in color and are grouped into four quadrants of six triangles each. 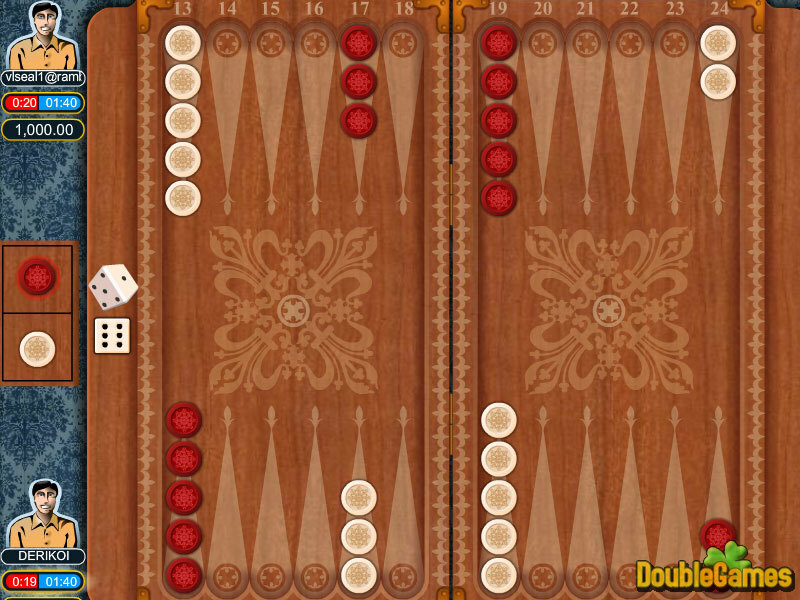 The object of the game is to move all your checkers into your own home board and then bear them off. The first player to bear off all of their checkers wins the game. 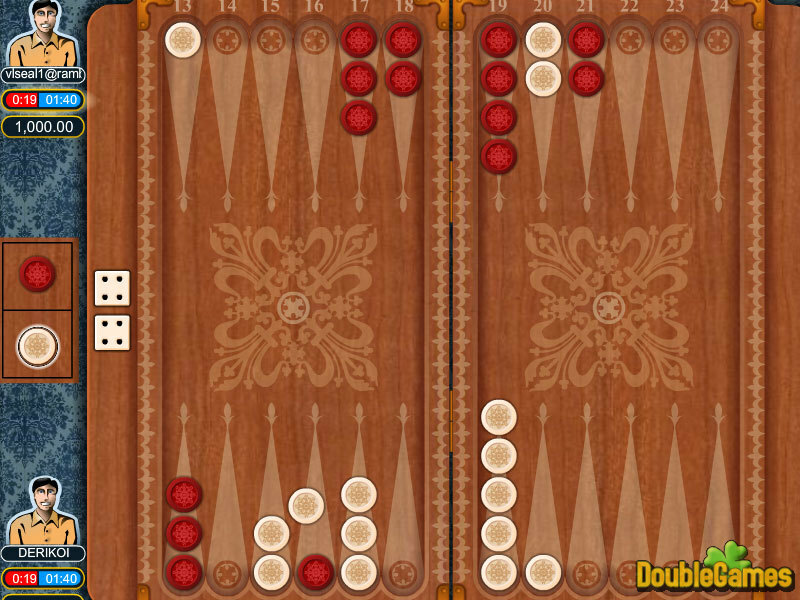 The game requires some basic experience and rule knowledge, which you can get playing this game on our site. Have fun!